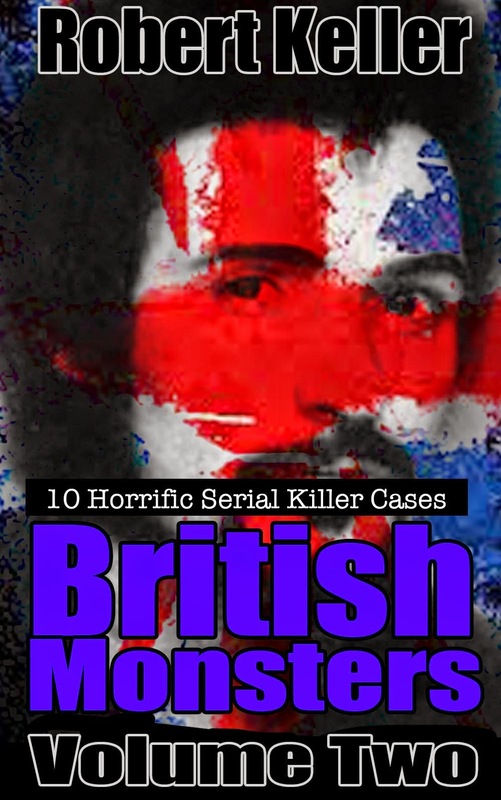 In the summer of 1951 the town of Bath, in the west of England, lived in terror of an unseen child killer. 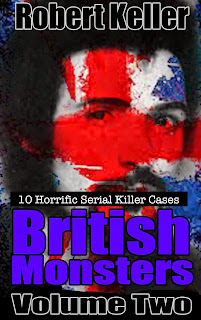 The fiend first appeared early in July when he kidnapped and murdered 7-year-old Christine Butcher. Just over a week later on July 15, 6-year-old Brenda Goddard was reported missing. She was found three hours later in a copse of trees, bludgeoned to death with a stone. With the town still reeling from the two child murders, another child went missing on August 8. Nine-year-old Cecily Batstone went to watch a movie and never returned. Her body was found the next morning, in a meadow on the outskirts of town. She’d been strangled to death. This time, however, there were witnesses who had seen the girl with a local man, John Straffen. Brought in for questioning, the 21-year-old laborer quickly confessed, admitting that he’d also killed the other two girls. 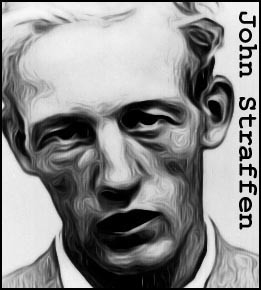 Straffen was subsequently declared insane and sent to be detained indefinitely at Broadmoor secure hospital. However, he was not done yet. On April 29, 1952, he escaped and during the 24 hours he was at liberty, committed another murder, strangling five-year-old Linda Bowyer. This time Straffen was declared fit to stand trial. Convicted of murder, he was sentenced to death, although this was later commuted to life imprisonment. He died in prison on November 20, 2007, having served 56 years behind bars.